Something we’re all probably guilty of this summer is spending too much time binge-watching TV shows. 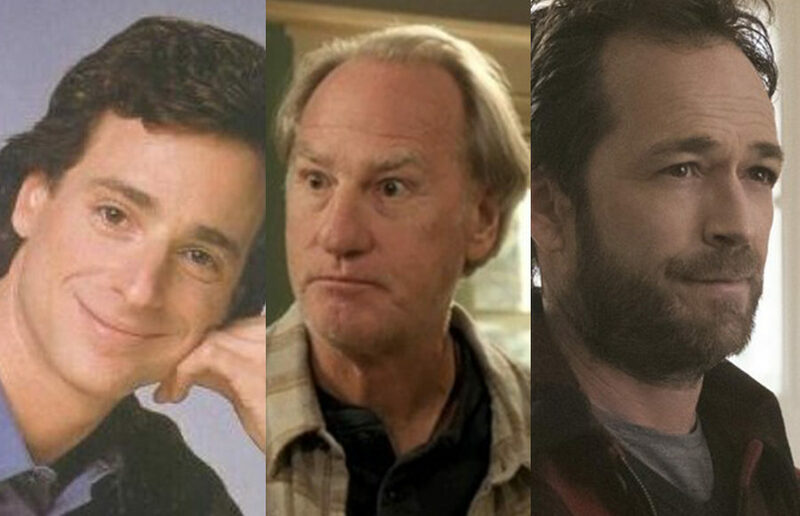 This Father’s Day, we at the Clog decided to dig a little deeper into the shows we’re currently following to find out who the best and worst TV dads are and investigate where our own dads fit into the picture. Find out which character your dad most closely resembles! He takes away your phone and tells you to work. He’s happy as long as you’re organized and have a timetable and list of what you need to do before the test. He trusts you completely and would never intervene or make you unhappy. He tells you to do what you think is right. The ability to always have things in order. Strict and firm, but caring. Very caring and always concerned about you. Chilled out, but always true to his beliefs. Protective and sometimes controlling, but always means well. Make sure you ask your professors if there’s a way you can keep up. Say you’re sick and take the break if you really want one. Do whatever you want — you are always right. Trip? You aren’t going on a trip. You’re too young. Does your dad ever push you to do things you don’t want to do? All the time — he’s always telling me what’s best for me and doesn’t really let me have an opinion. Sometimes, but only when he knows I need to be steered in the right direction. Not really. He usually agrees with what I say. Only when it involves going out, having fun, breathing, existing, etc. Fred Andrews from “Riverdale” — Like Fred, your dad has a very clear sense of right and wrong, which he has pushed you to adopt. He’s extremely hardworking, and he’s always the first person you go to for fair advice because you always know that he will encourage you to do the right thing. Zeek Braverman from “Parenthood” — Your dad is firm and can be hard on you sometimes. He makes a huge effort to mold you into a strong person and is always vocal about how proud he is of your accomplishments. Danny Tanner from “Full House” — Your dad likes to make sure everything is always in order and has strict rules to make sure things are always the way he likes. He is usually overprotective of you and makes sure he keeps up with everything going on in your life. Charles Boyle from “Brooklyn Nine-Nine” — Your dad is sugar sweet. He appreciates everything you do and is your most enthusiastic cheerleader. He loves to talk about you, and all of his friends know your major, your interests and which dorm you lived in during freshman year. Something that all of these dads have in common is that at the end of the day, each of them is your biggest fan. This Father’s Day, remember to show your dad some appreciation and remind him that he’s the best!